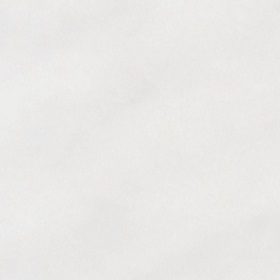 So…what’s the difference? 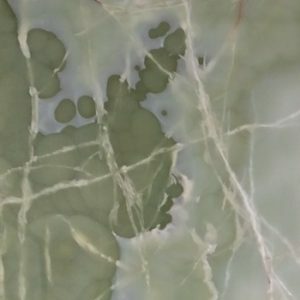 why are certain marbles worth more than others? 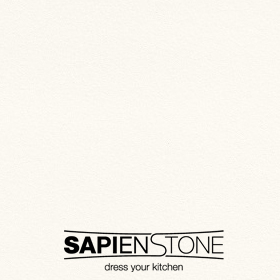 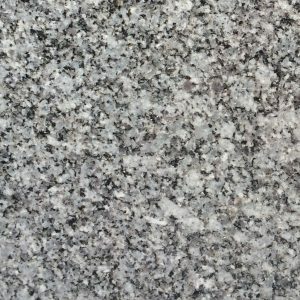 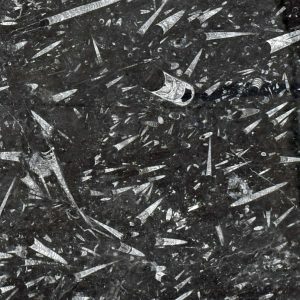 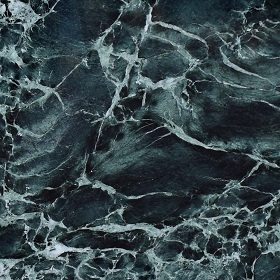 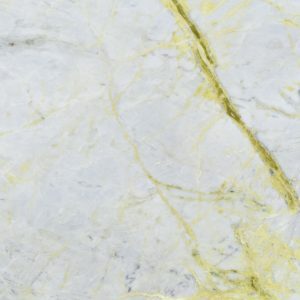 why can I use some marble in a bathroom but not in a kitchen? 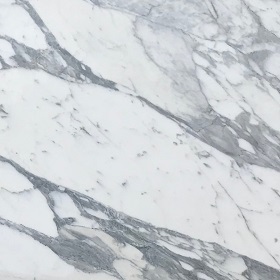 To tie in with our ‘History of Gerald Culliford Ltd’ articles we thought we would continue with some information about the White Marbles of Carrara and our philosophy in buying these marbles. 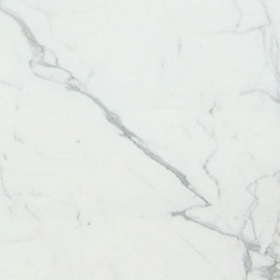 Carrara the region of Italy that has for centuries been the hub of the most prestigious and luxurious white marbles used all around the world. 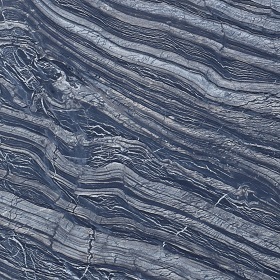 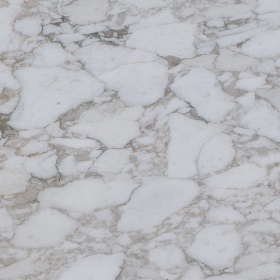 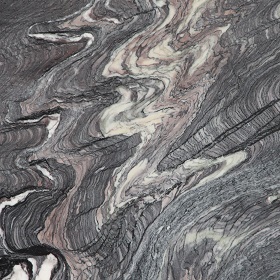 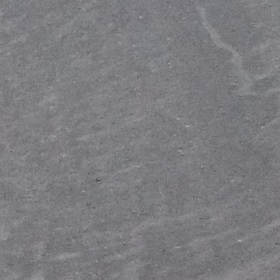 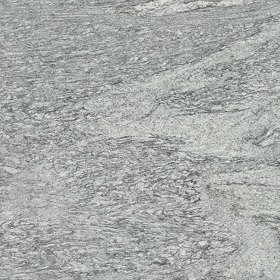 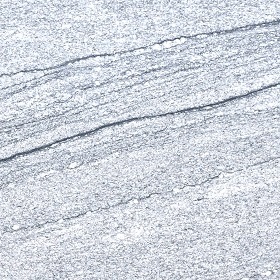 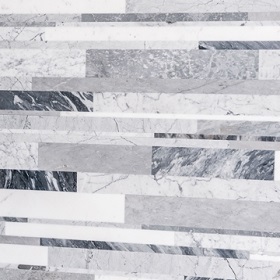 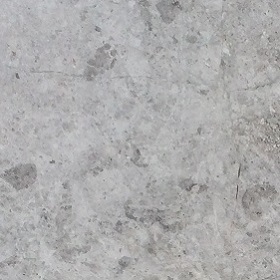 Carrara marble has been used since the time of Ancient Rome. 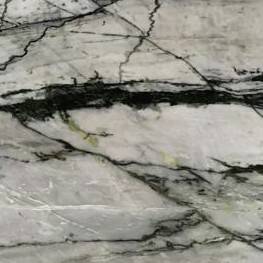 In the 17th and 18th centuries, the marble quarries were monitored by the Cybo and Malaspina families who ruled over Massa and Carrara. 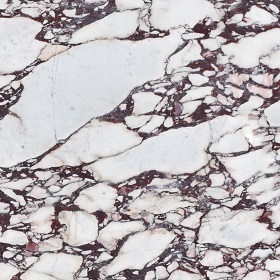 The family created the “Office of Marble” in 1564 to regulate the marble quarrying industry. 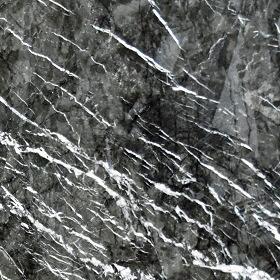 By the end of the 19th century, Carrara had become a cradle of anarchism in Italy, in particular among the quarry workers. 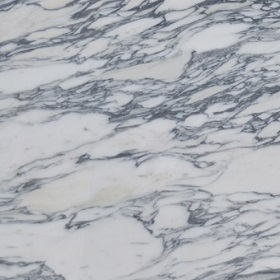 According to a New York Times article of 1894, workers in the marble quarries were among the most neglected labourers in Italy. 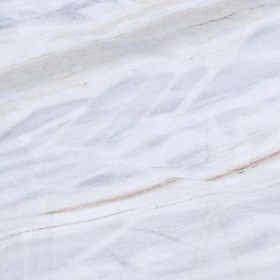 Modern day Carrara is much different, much safer and more regulated. 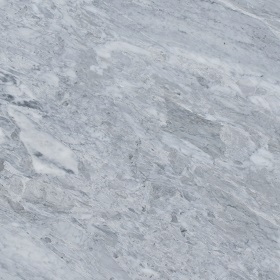 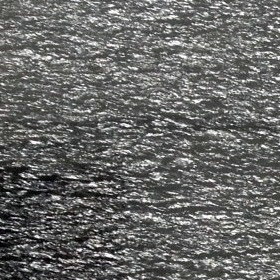 Today it is responsible in providing us with various grades of Carrara Marble (Once known as Sicilian). 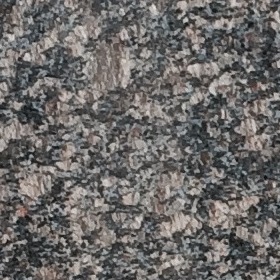 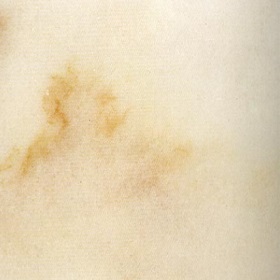 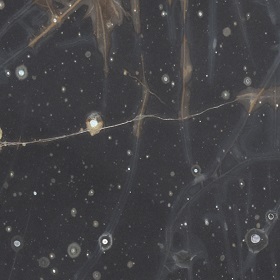 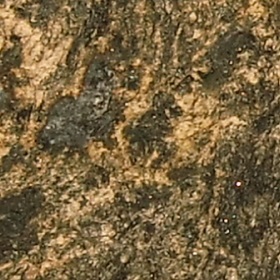 Arabescato Corchia and Vagli. 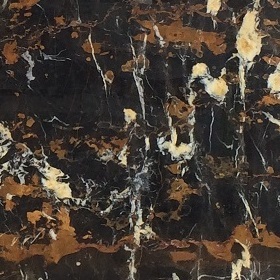 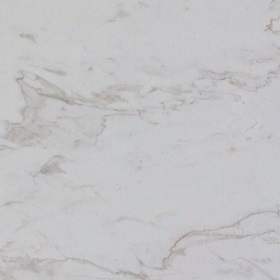 Calacatta Oro, Borghini, Michelangelo and not forgetting Statuary (Statuario). 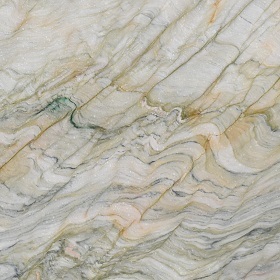 At Gerald Culliford Ltd. we pride ourselves on our ability to select the finest blocks of these white marbles, purchasing these particular materials is a personal thing to our directors, an interesting combination of technical and artistic skill that have been finessed over generations that make us the number one authority in the buying of high quality marble in the UK. 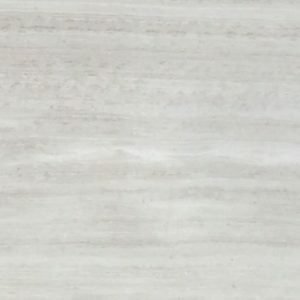 So…what’s the difference? 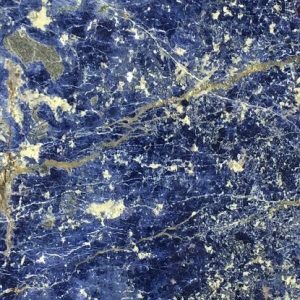 why are certain marbles worth more than others? 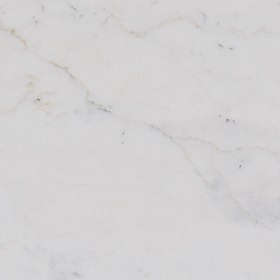 why can I use some marble in a bathroom but not in a kitchen? 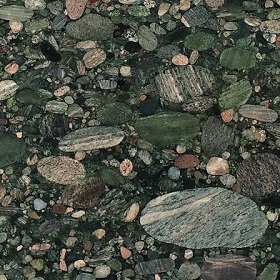 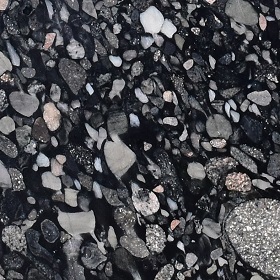 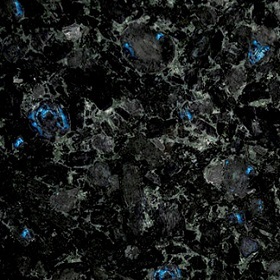 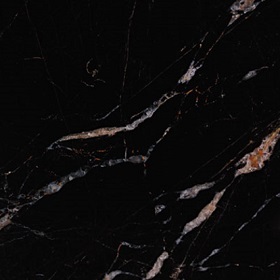 Well the following should give you a better understanding of these materials and why Gerald Culliford Ltd. are the leaders in our industry when it comes to holding the best selection of these truly magnificent marbles. 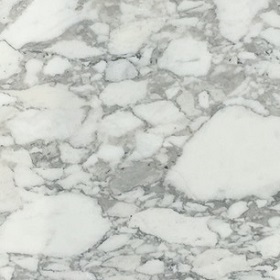 Carrara Marble has been the industries biggest seller for many years and is normally graded by C, CD and D/Commercial (High, Medium & Low) mostly based on its looks rather than the integrity of the material. 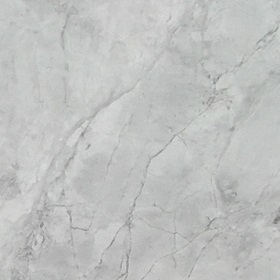 The grading can be quite subjective, but in general the whiter the background and more evenly balanced the veinig, the better the block. 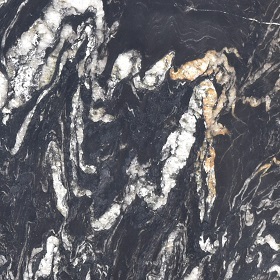 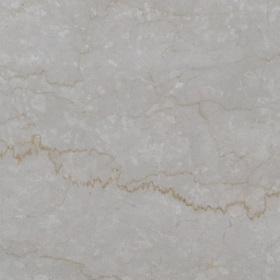 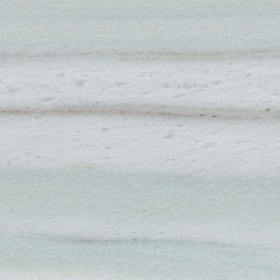 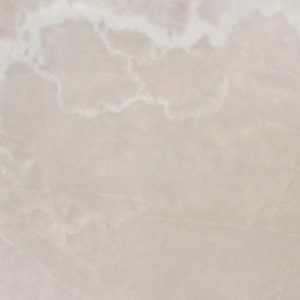 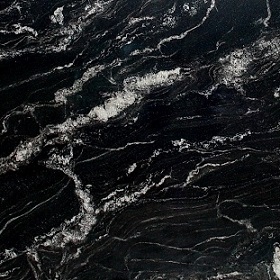 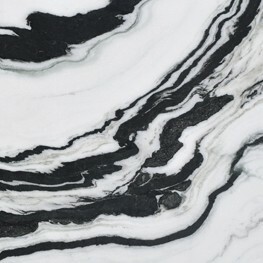 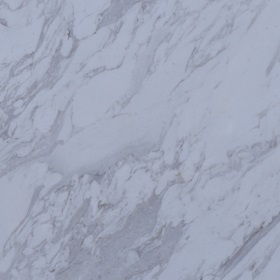 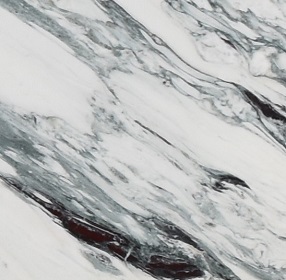 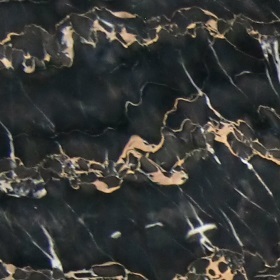 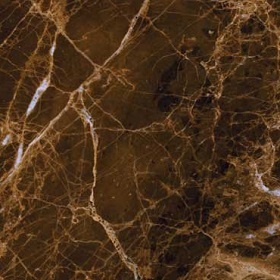 Arabescato marble is a classic look mostly used in high end bathrooms, it’s most common types are Arabescato Corchiaand Arabescato Vagli. 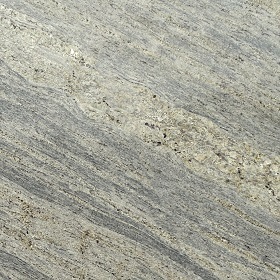 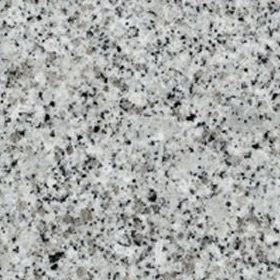 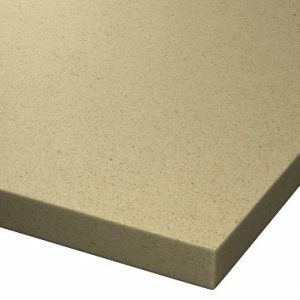 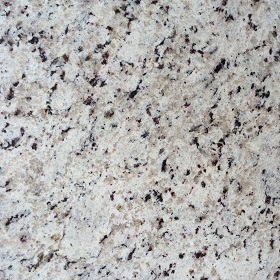 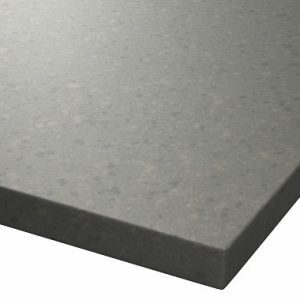 There are many other versions available but these two are generally held in stock and more readily available They are also normally available in larger size blocks and still reasonably affordable on the scale of price to be able to get in 3cm thick slabs suitable to use in the kitchen environment. 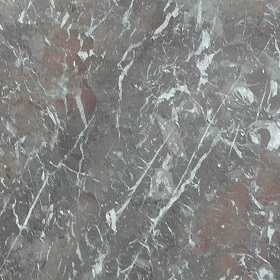 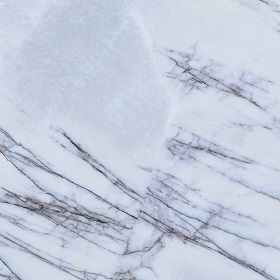 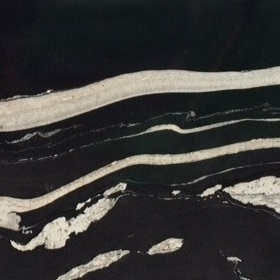 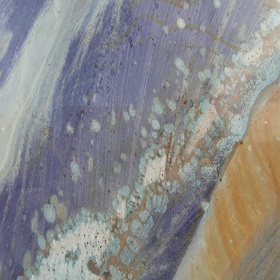 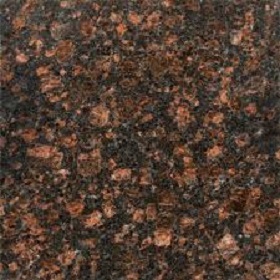 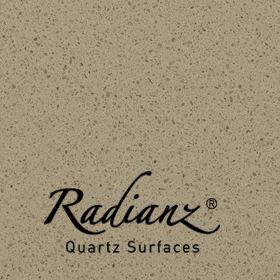 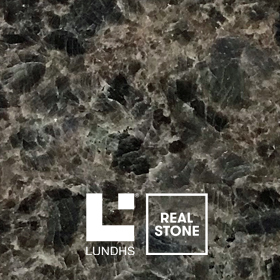 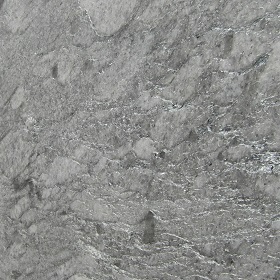 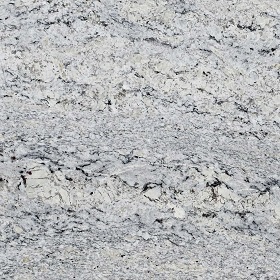 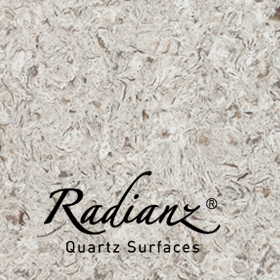 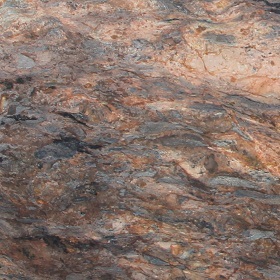 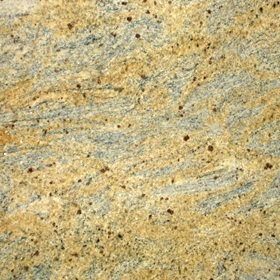 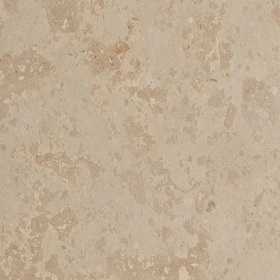 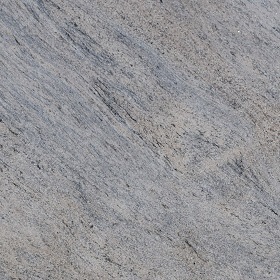 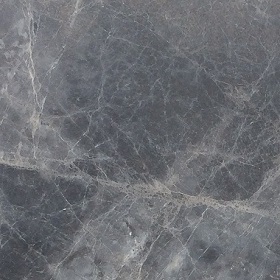 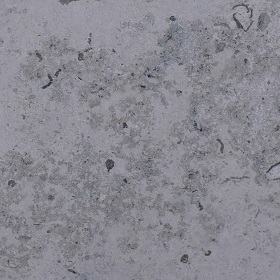 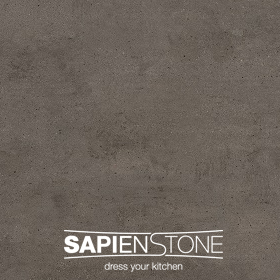 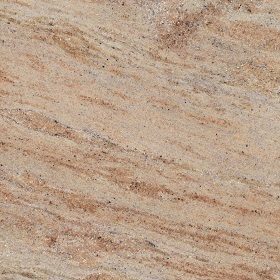 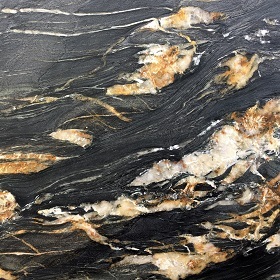 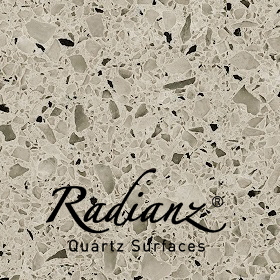 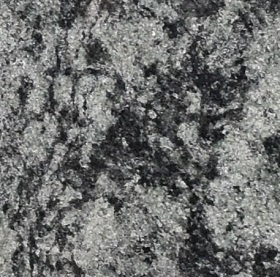 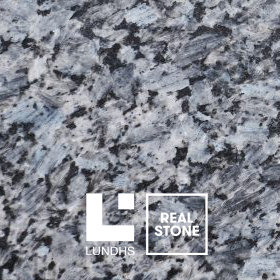 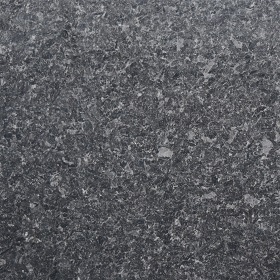 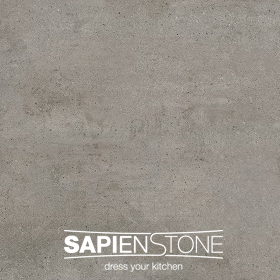 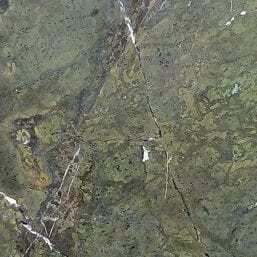 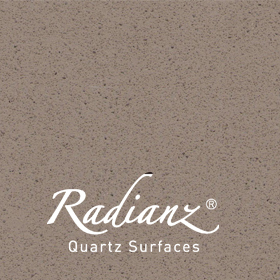 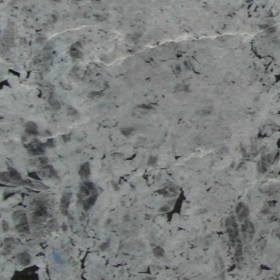 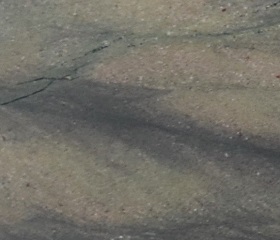 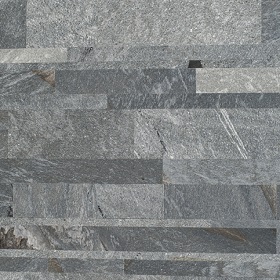 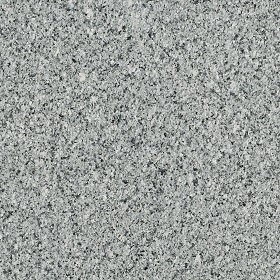 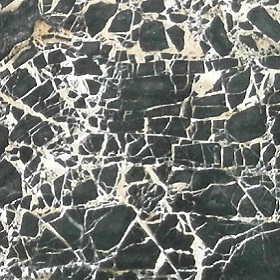 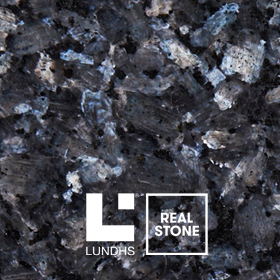 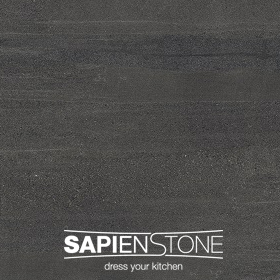 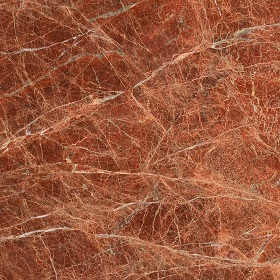 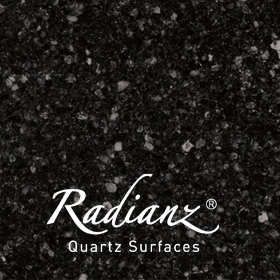 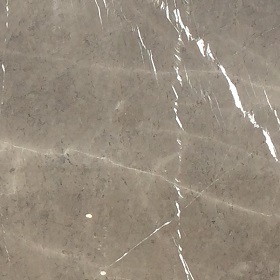 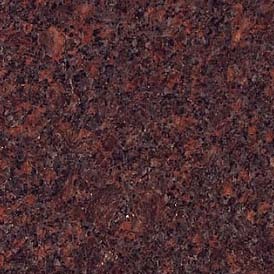 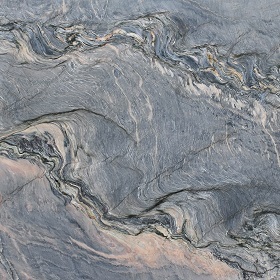 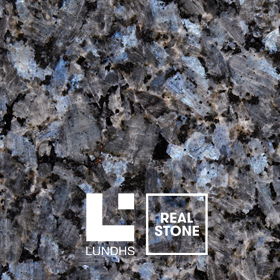 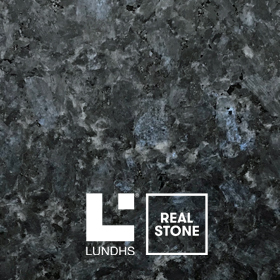 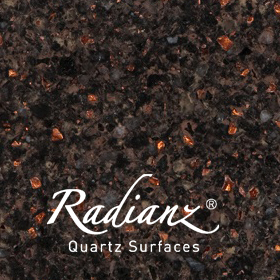 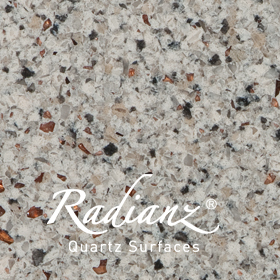 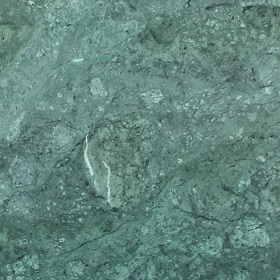 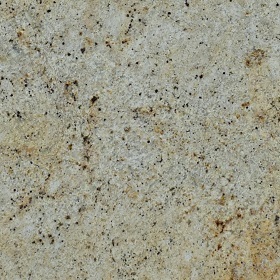 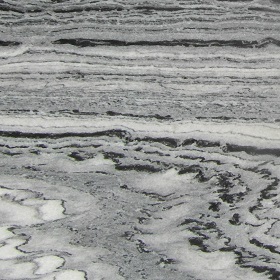 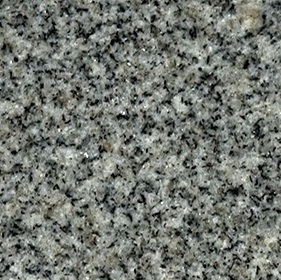 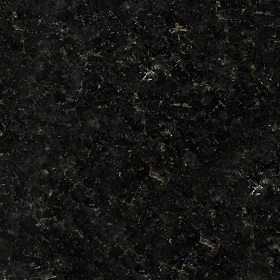 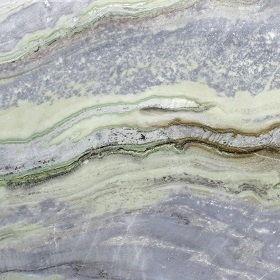 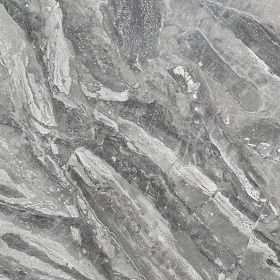 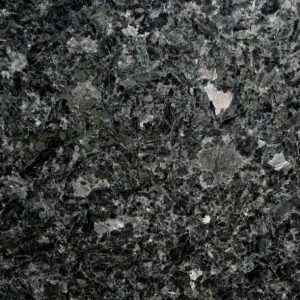 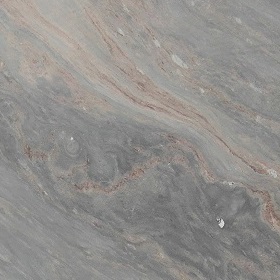 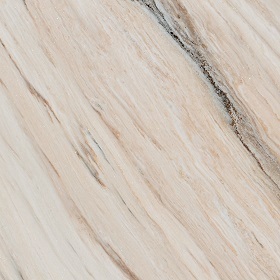 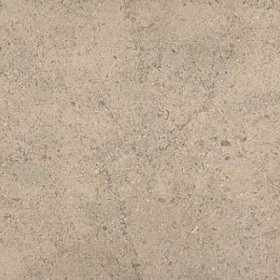 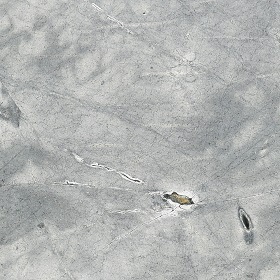 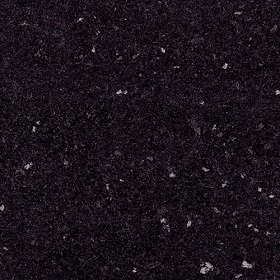 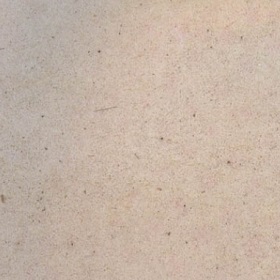 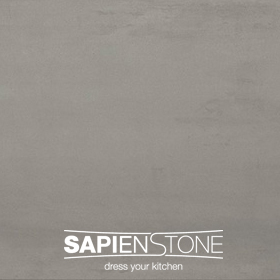 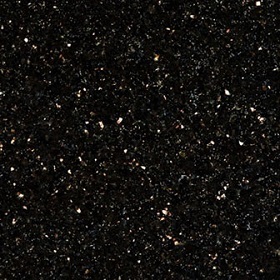 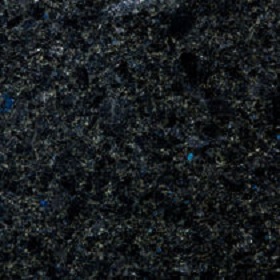 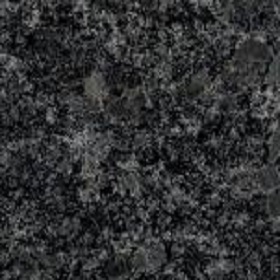 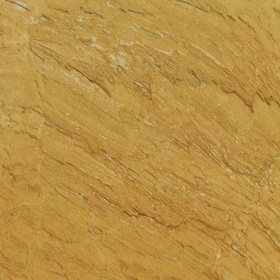 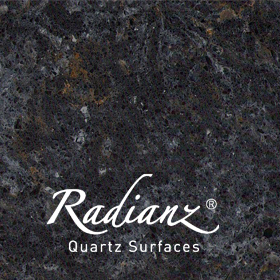 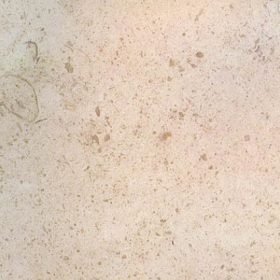 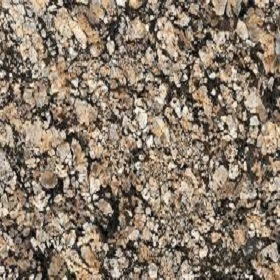 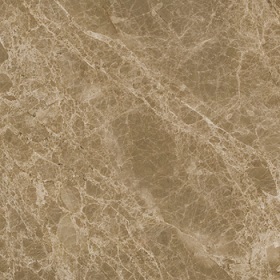 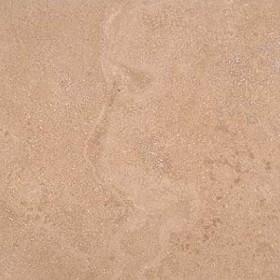 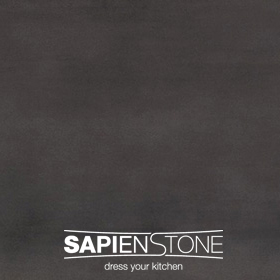 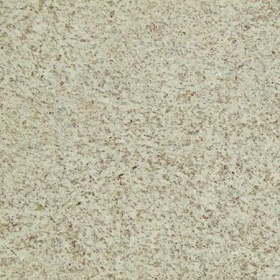 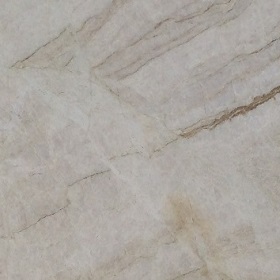 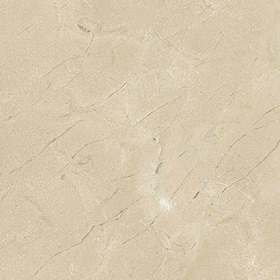 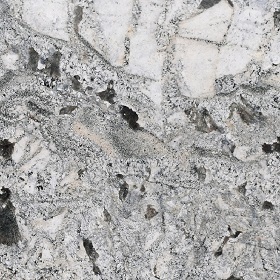 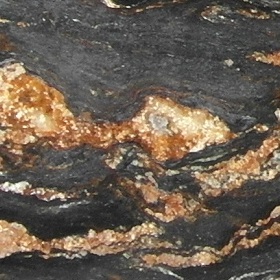 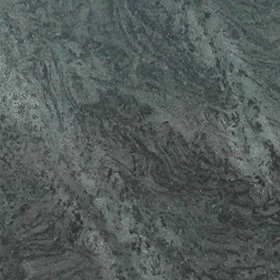 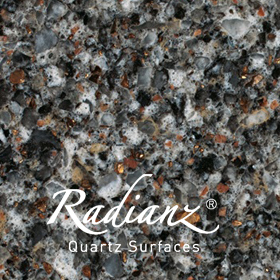 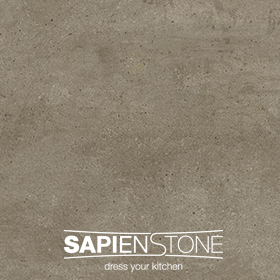 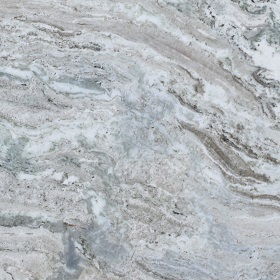 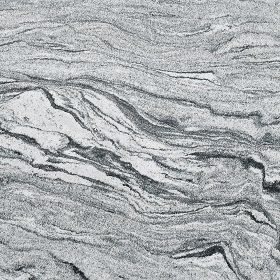 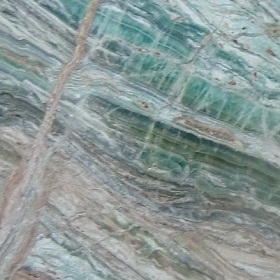 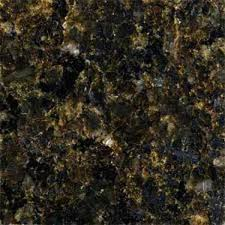 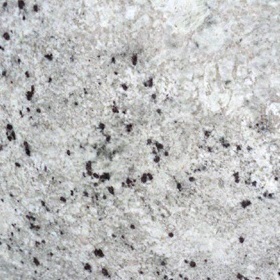 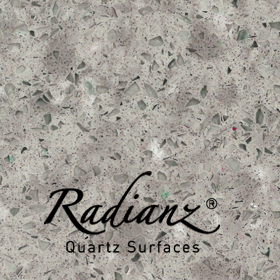 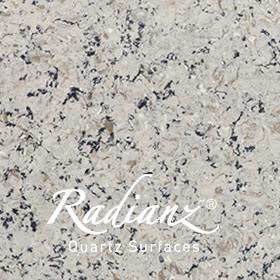 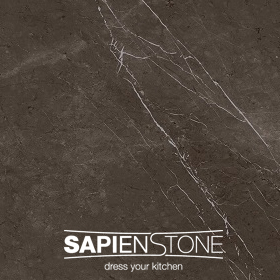 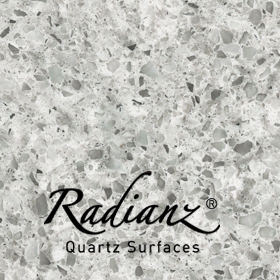 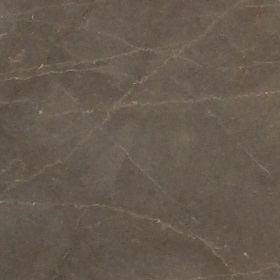 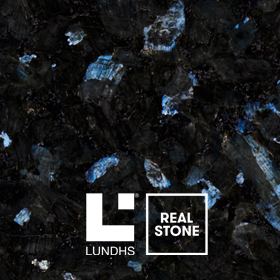 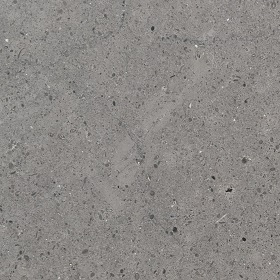 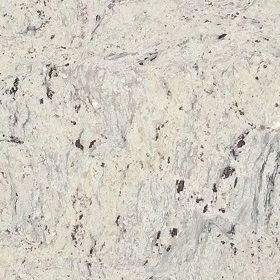 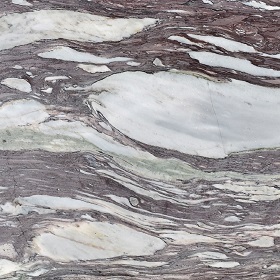 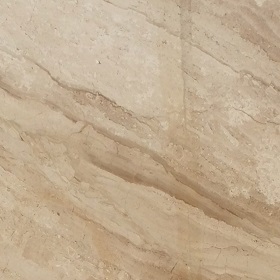 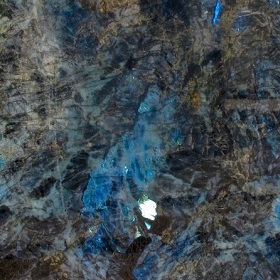 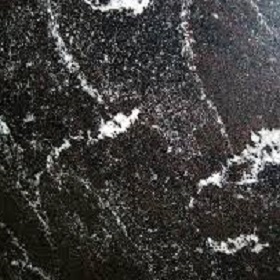 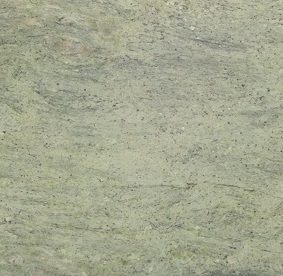 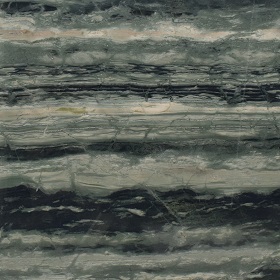 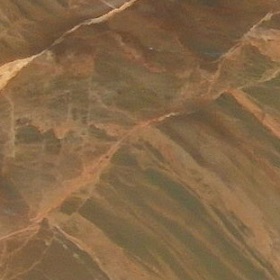 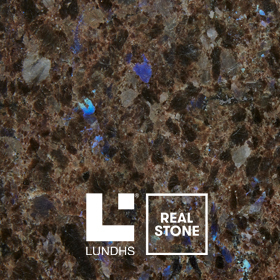 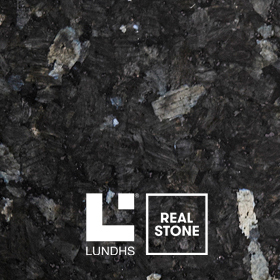 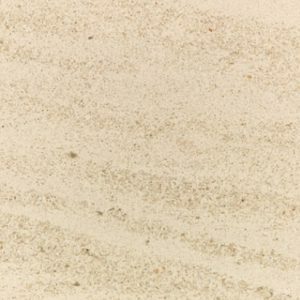 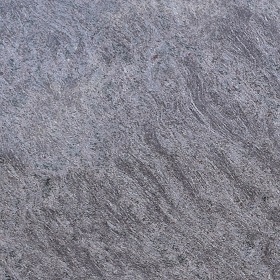 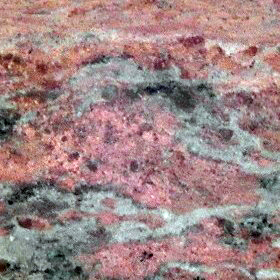 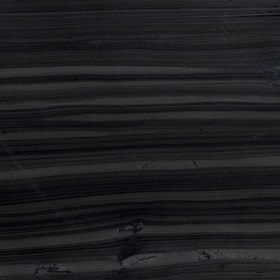 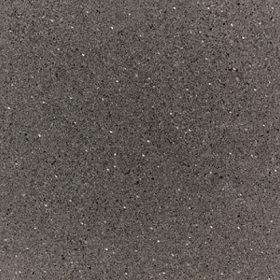 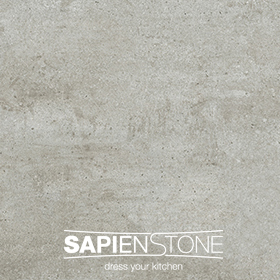 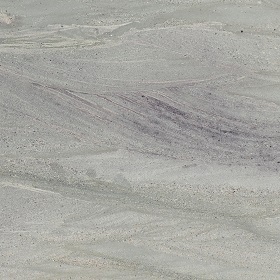 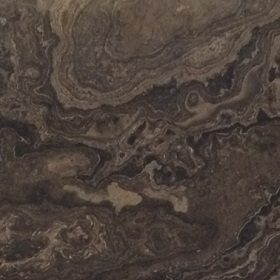 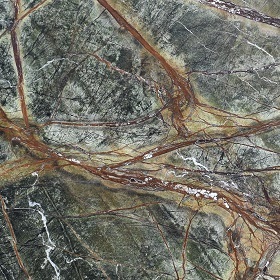 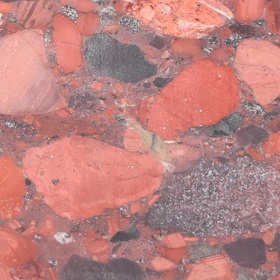 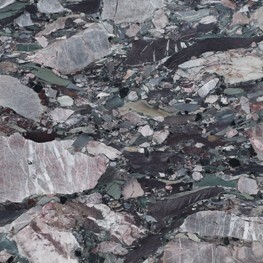 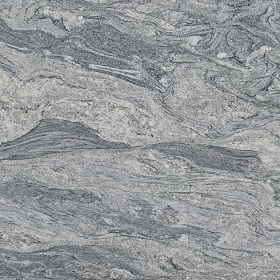 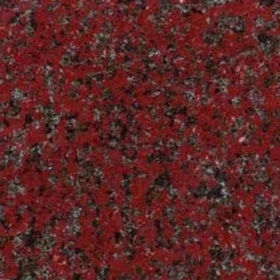 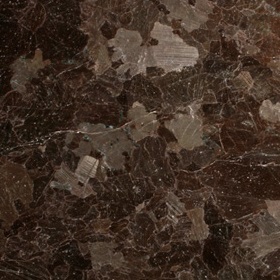 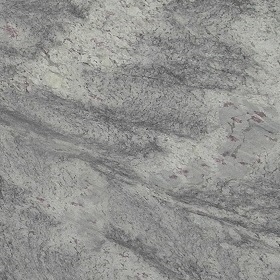 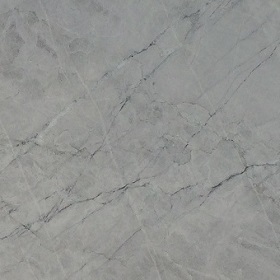 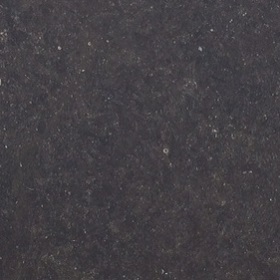 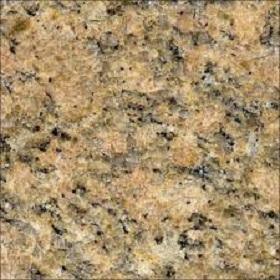 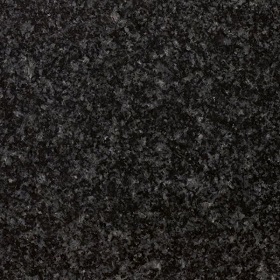 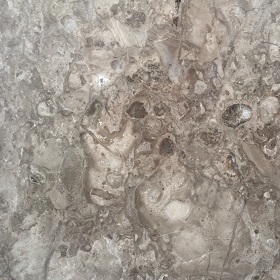 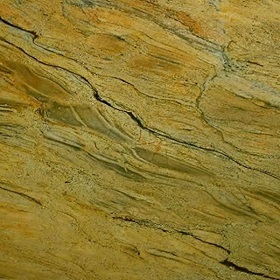 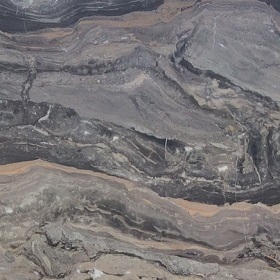 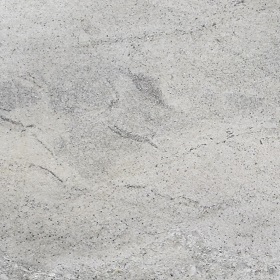 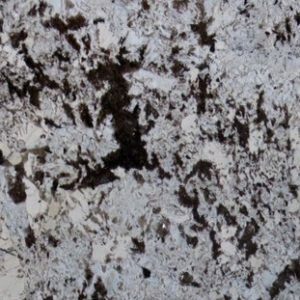 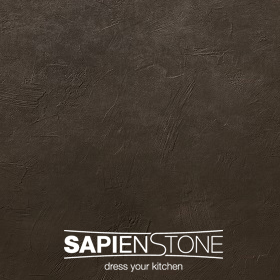 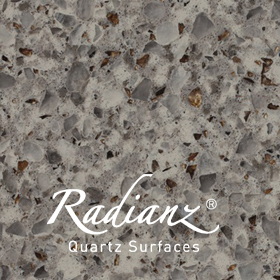 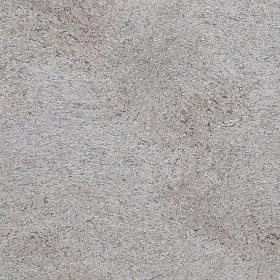 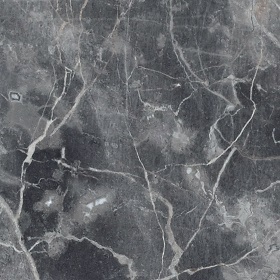 3cm slab can be around the same price as the Brazilian Quartzitesthat are available on the market. 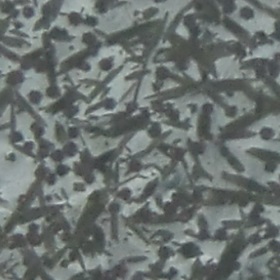 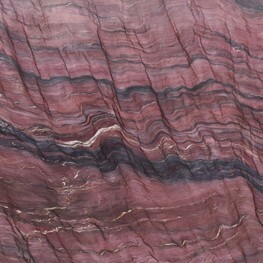 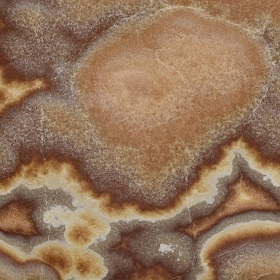 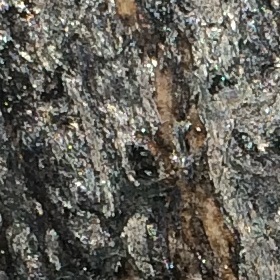 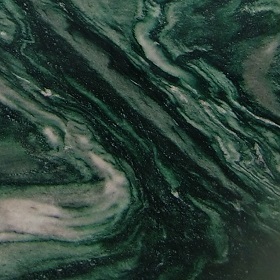 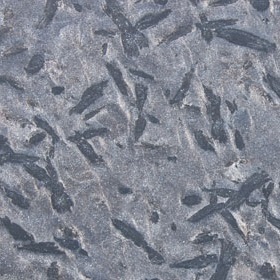 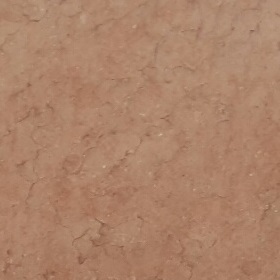 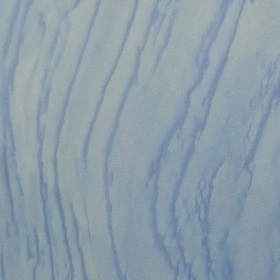 Arabescato Corchia (Pictured below) tends to have a whiter background and darker blue/grey veining with more defined oval egg shapes in the patterning. 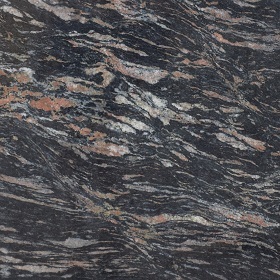 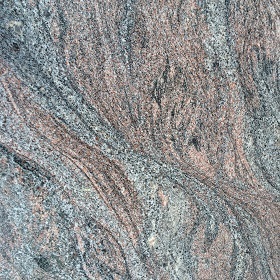 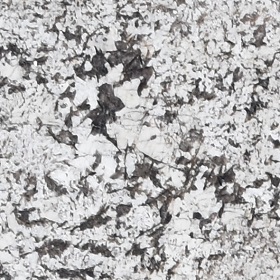 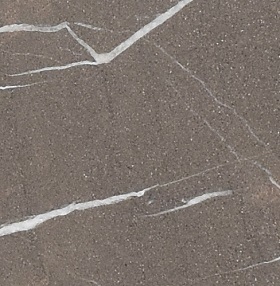 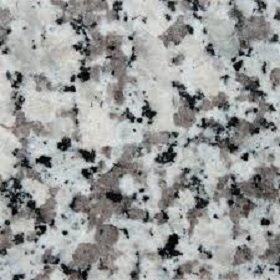 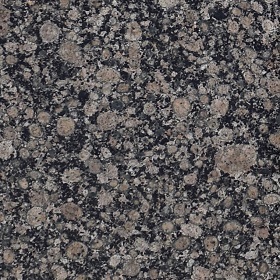 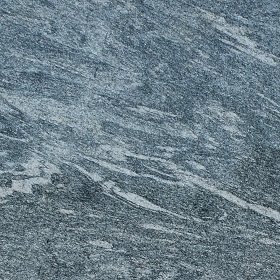 Arabescato Vagli (Pictured Below) has a creamier background and has much lighter grey heathery veining giving it an overall softer look which suits more pastel colours. 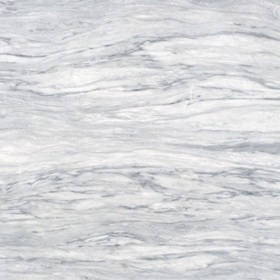 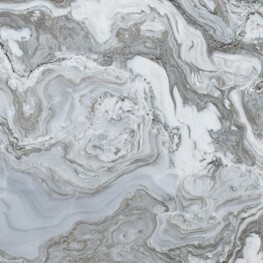 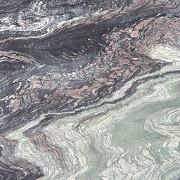 Calacatta marble has a unique look to almost every block, the beauty of this material is it’s individuality, has quite a few different looks depending on where in Carrara it is quarried, the more typical Calacatta Oro will have a slightly off white / creamy white background with grey veins, the veining will be highlighted with gold and earthy brown colours and which can also feature small flecks of Iron Pyrites (Fool’s Gold). 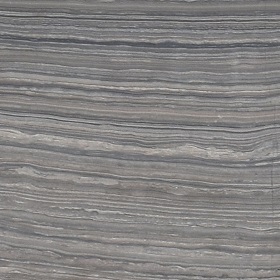 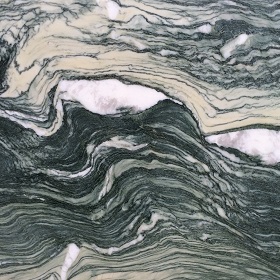 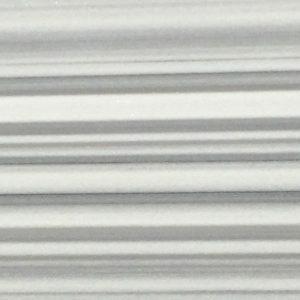 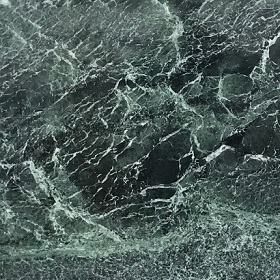 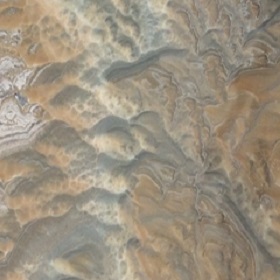 The direction and pattern of the veining is what gives it individuality and when book matching the material can create some wonderfully natural patterns. 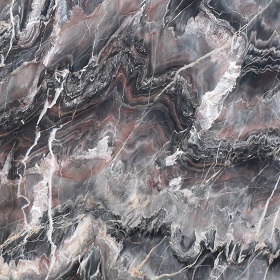 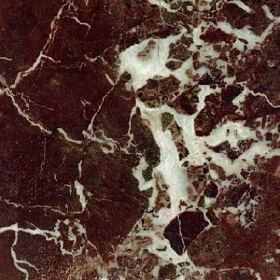 Calacatta Michelangelo is another type of Calacatta we often stock, it has all the hallmark looks of Calacatta Oro except for the larger grey and gold veins, instead it has a very soft brown veining that looks like it is finely painted through the stone like the background of the ‘Creation of Adam’ in the Sistine Chapel by Michaelangelo. 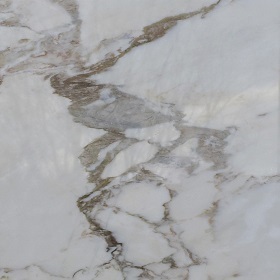 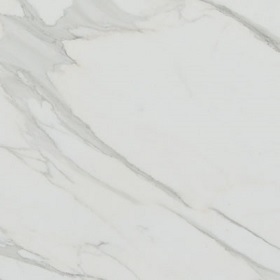 Moving on to Calacatta Borghini, which is to be considered the true, original Calacatta Oro, Borghini is the family name of the quarry owner and has often produced the best blocks of Calacatta. 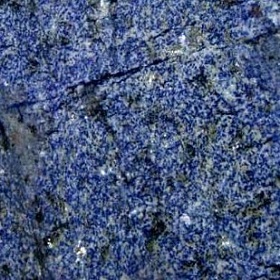 Over many years it has become the most sought after in the world. It has been known for these blocks to be few and far between, and as such may take a long time to source and can fetch a very high price. 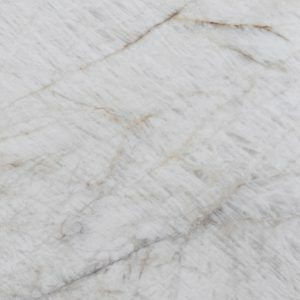 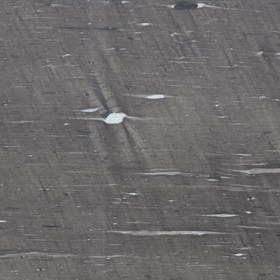 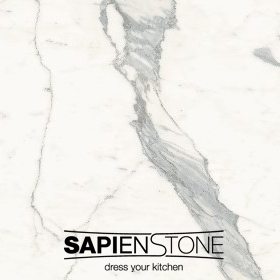 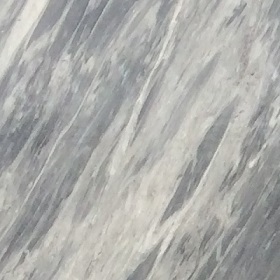 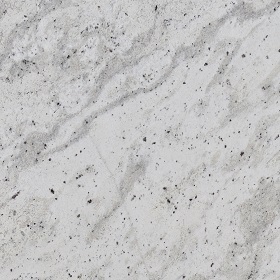 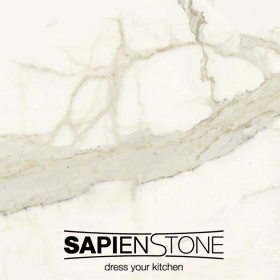 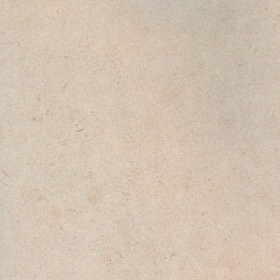 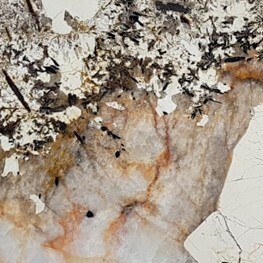 Finally, we come to Statuary or Statuario, the whitest of backgrounds with a defined grey veining the best examples of this material have very little to no brown veins and are the cleanest blocks of white veined marble extracted from Carrara. 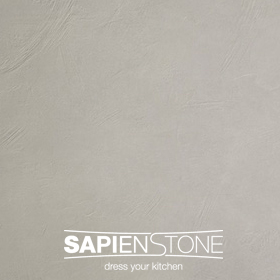 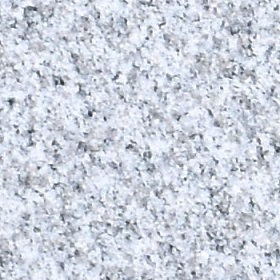  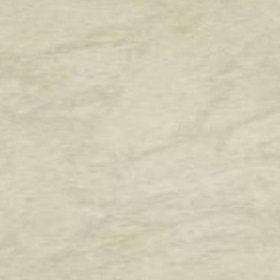 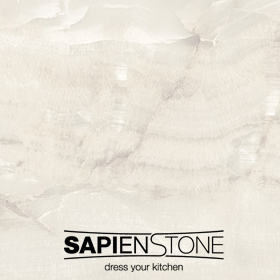 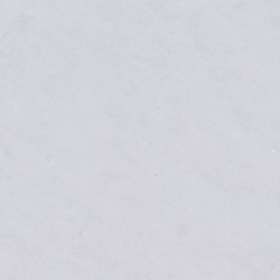 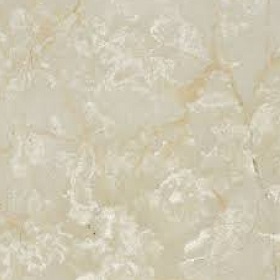 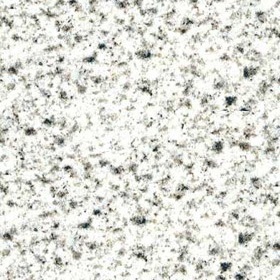 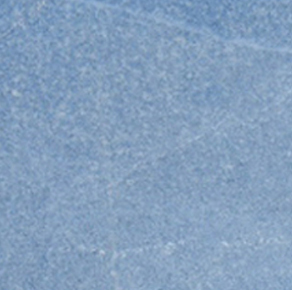 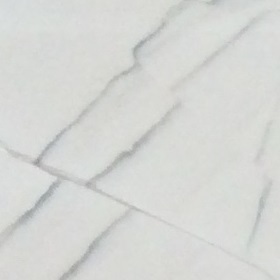 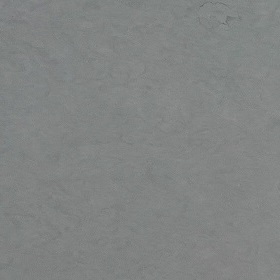 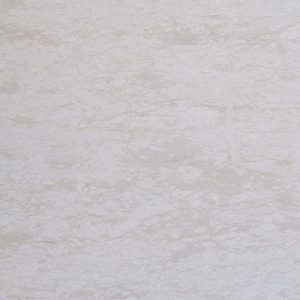 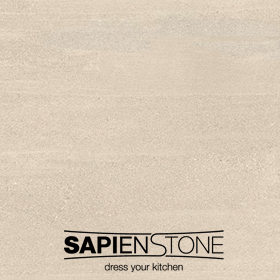 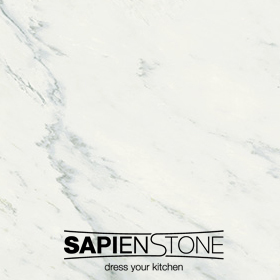 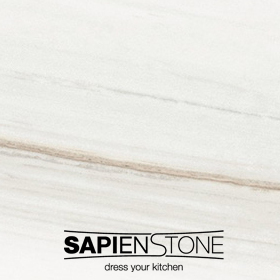 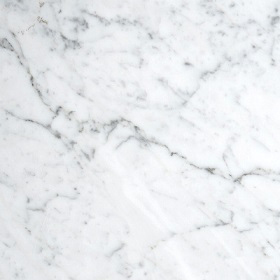 Statuaryis truly the premium luxury white marble and is the epitome of class and high quality. 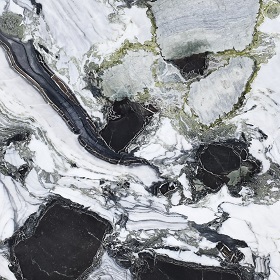 The video below shows the landscape of Carrara’s marble quarries in the Apuan Alps, Northwest Italy, as Il Capo (The Chief) guides his men through the extraction process in this excerpt by Yuri Ancarani. 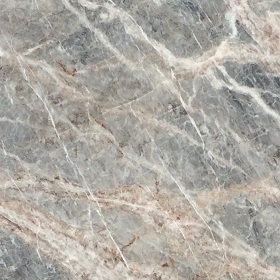 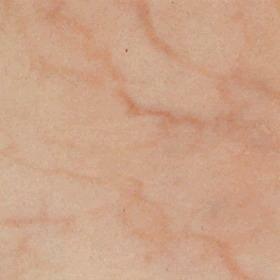 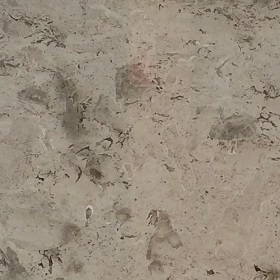 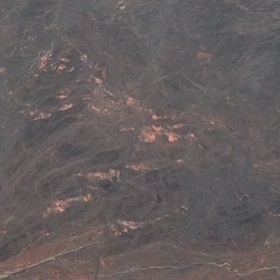 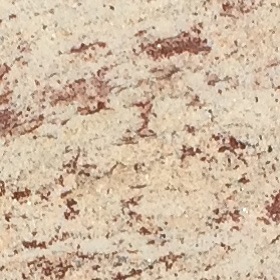 We believe this is the Bettogli and have slabs of Calacatta and Statuary in our stock taken from here. 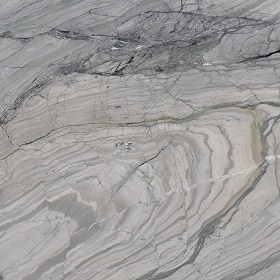 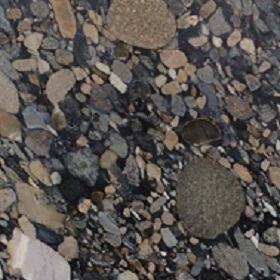 When you come to visit our yard here in Kingston-Upon-Thames you are 100% assured that the material in the yard has already been through a very careful selection process and has been crafted into slabs by the best factories, machinery and workforce in Italy. 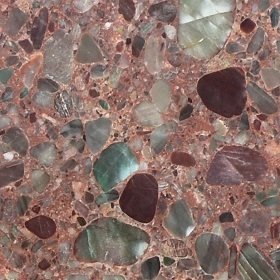 It is then down to our knowledgeable team here to listen to and understand your required look and application of the material so we can best advise on the available material best suited to your needs. 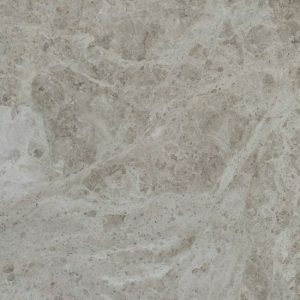 Gerald Culliford Limited 2019 | All Rights Reserved.